I have been a Lori Copeland fan for years. Each of her books is better than the one before and The One Who Waits for Me is no exception. One can tell by the way the story unfolds that Lori has been blessed by God’s perfect timing and has experienced his surprising providence during both good and bad times. 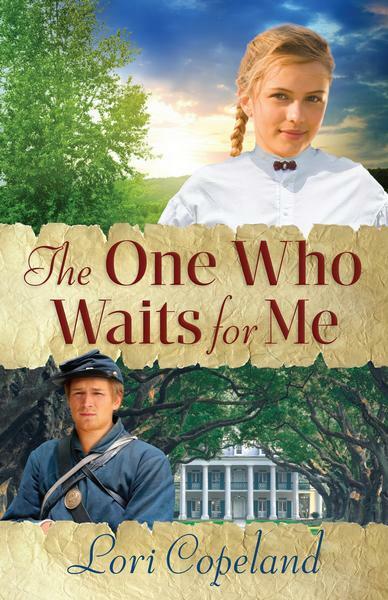 All of the characters in The One Who Waits for Me are well-drawn and engaging. I had no trouble following the story despite the large cast of characters. I never lost the thread of the narrative or became confused over who was who. I especially loved the cultural diversity of the characters, and the tasteful, understated way Lori presented the more worldly aspects of the story. The very best part of a romance novel (in my opinion) is the end of the story, and Lori Copeland didn’t disappoint x3. I won’t share particulars but trust me, if you love romantic endings, The One Who Waits for Me will more than satisfy you. That doesn’t mean you won’t love the beginning and the middle of the book as well. This book was so great, I read it twice and it is still on my book shelf. Lori Copeland books are always keepers. Beth’s sister stirred, coughing.Beth gently shook Joanie’s shoulder again, and the young woman opened her eyes, confusion shining in their depths. I’ve read a few of hers. I love books set in the Carolinas — I think I’ll look for this one. Been missing you – life has been crazy for me and most likely for you as well. Just had to pop in and say hi!